The Boy Scouts isn’t just for boys anymore. 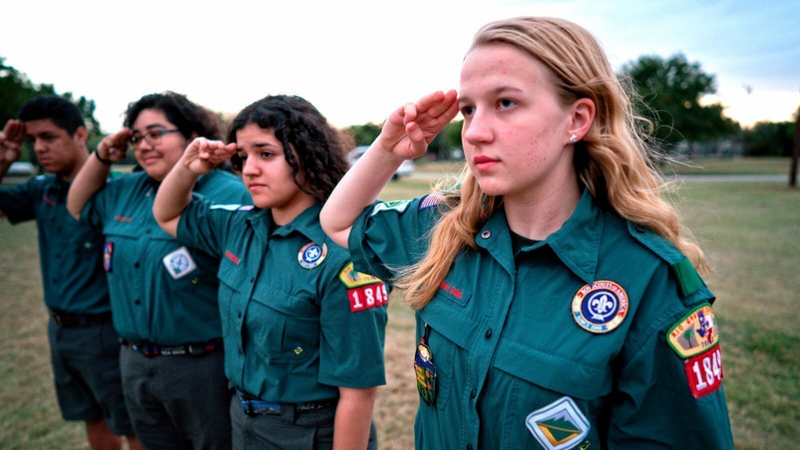 Boy Scouts of America announced that the name of its popular “Boy Scouts” program for ages 11-17 will officially change to “Scouts BSA” in February 2019, when the program will allow girls to join its ranks. Cub Scouts, the Boy Scouts of America program for ages 7-10, already began accepting girls in some troops earlier this year, with nationwide acceptance beginning June 1. “We wanted to land on something that evokes the past but also conveys the inclusive nature of the program going forward. We’re trying to find the right way to say we’re here for both young men and young women,” he said.